Relley C is the latest act to be voted off The X Factor. The Overs contestant failed to impress with her performance of Aretha Franklin’s “Natural Woman” during Diva Week on the Saturday night show (October 22), and found herself in the bottom three alongside Boys contestant Ryan Lawrie and Groups contestants Four of Diamonds on Sunday (October 23). 1.7 million votes were cast in a tense four-minute lifeline vote, after which X Factor host Dermot O’Leary announced Ryan Lawrie was safe from the sing-off and would be returning to the competition next week. Relley C then sang her heart out to Bonnie Raitt’s “I Can’t Make You Love Me” before Four of Diamonds belted out a rendition of Fifth Harmony’s “Who Are You”. 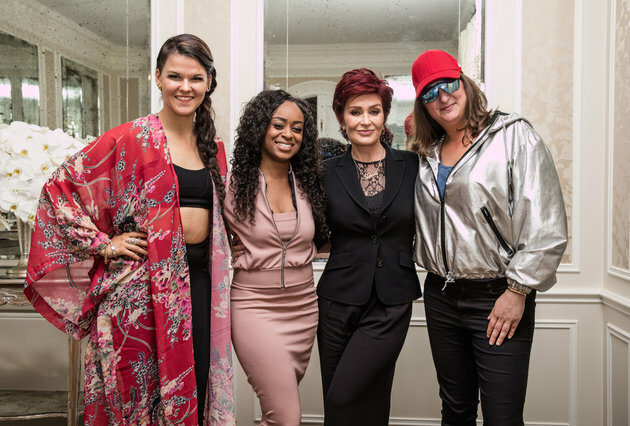 Only Sharon Osbourne chose to save Relley C, but her vote to send home Four of Diamonds was discounted as the judges reached a majority vote to send home the Overs contestant. The X Factor continues next Saturday (October 29) at 8pm on ITV.